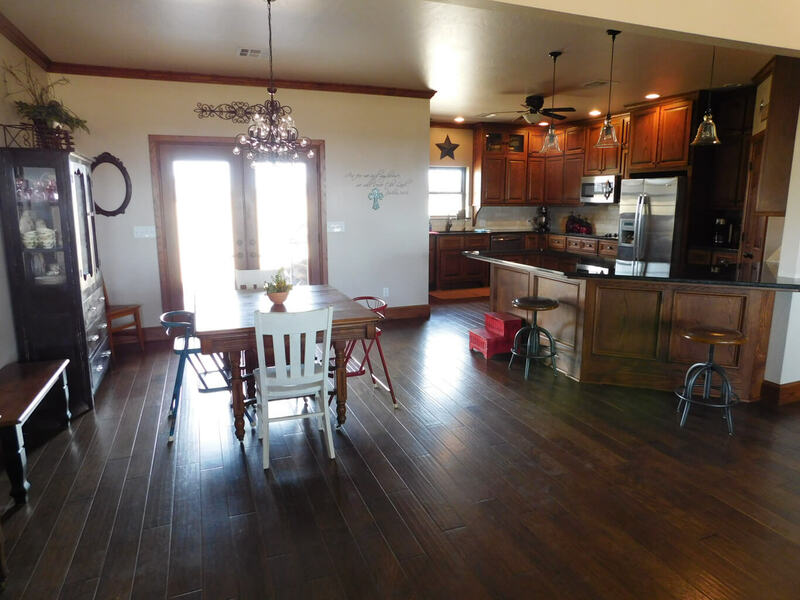 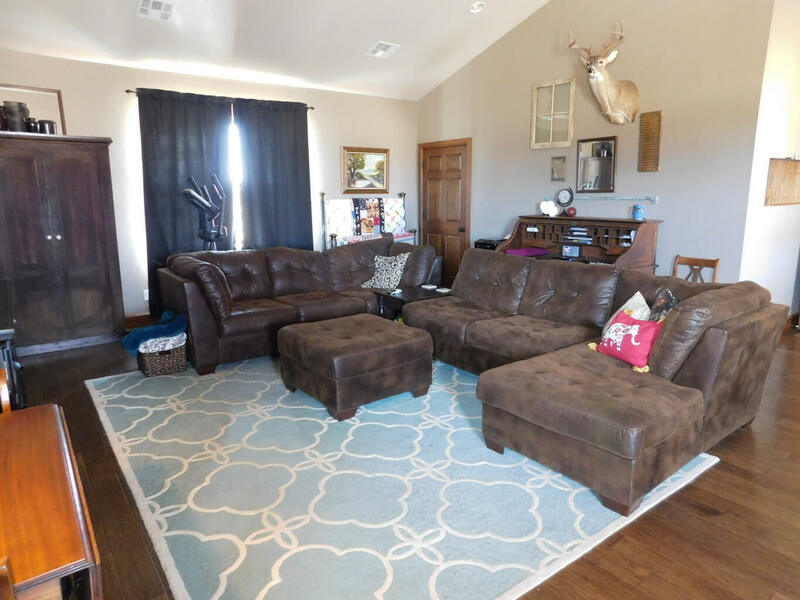 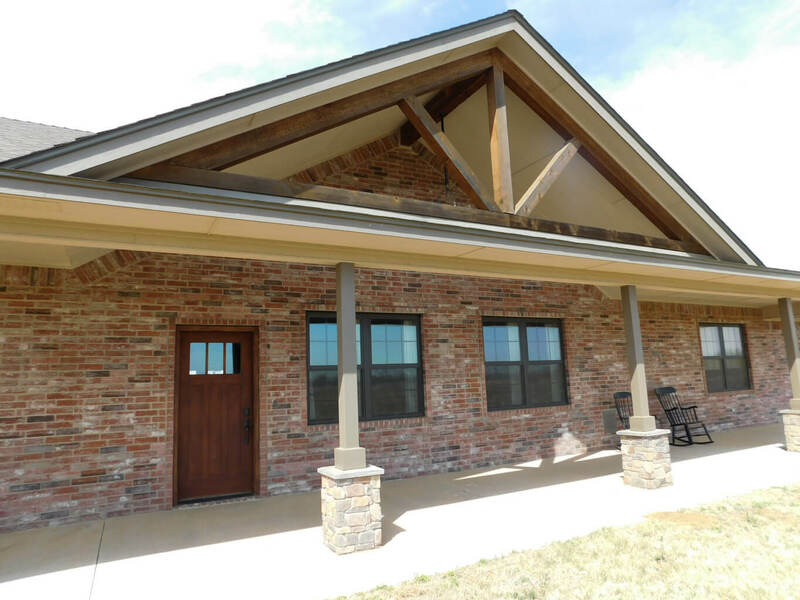 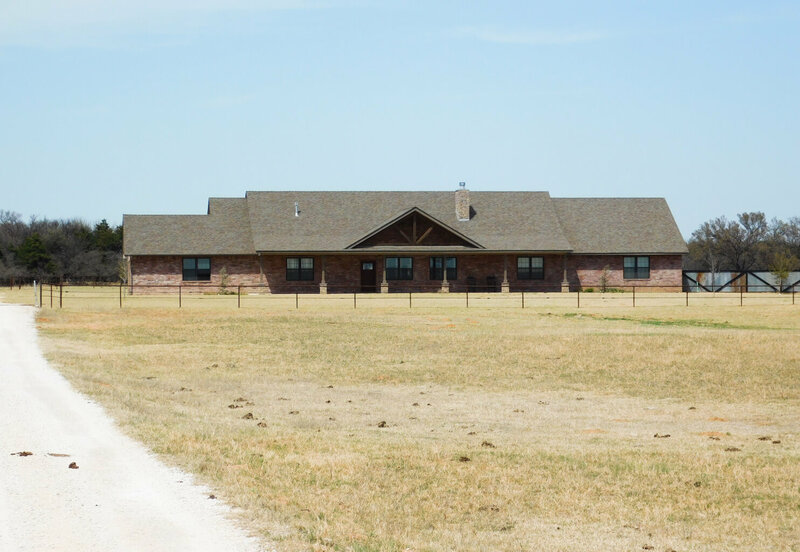 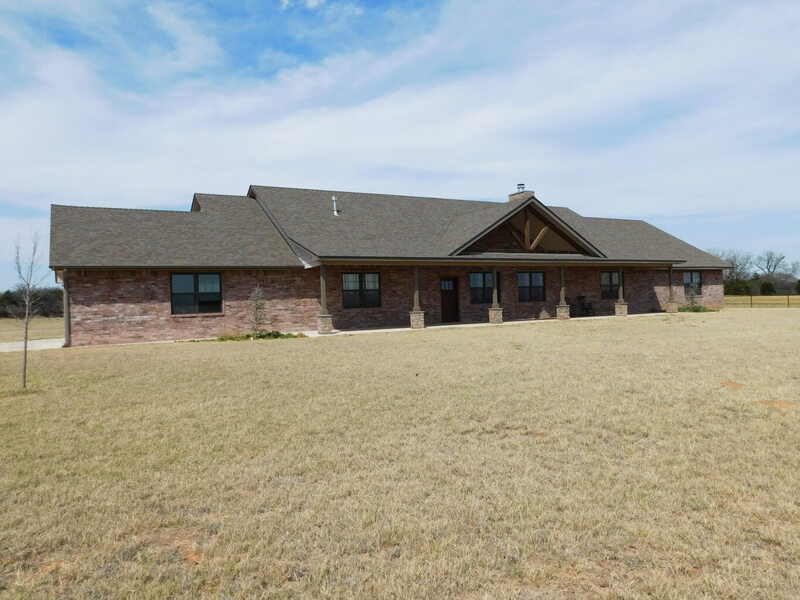 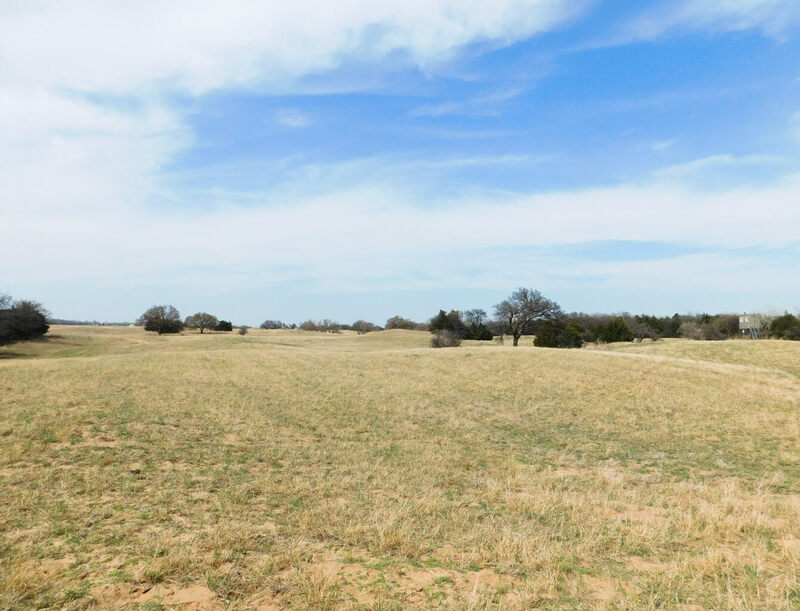 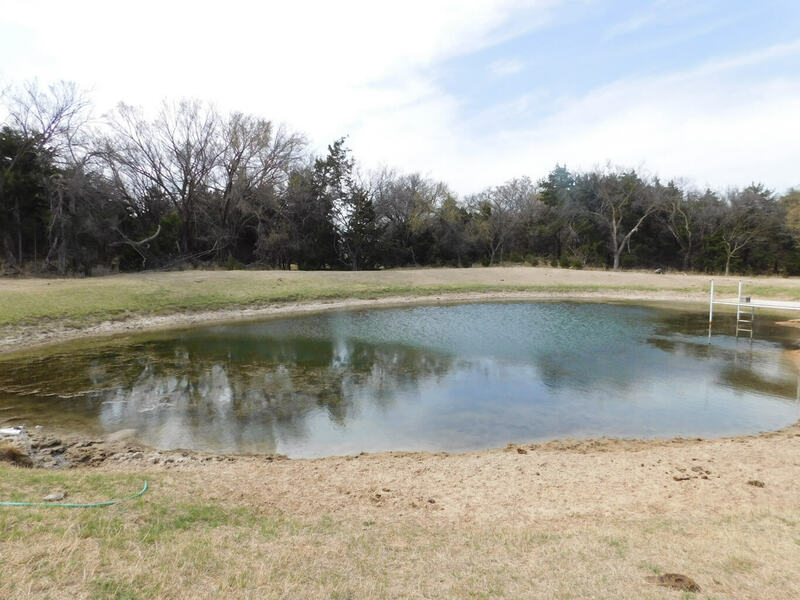 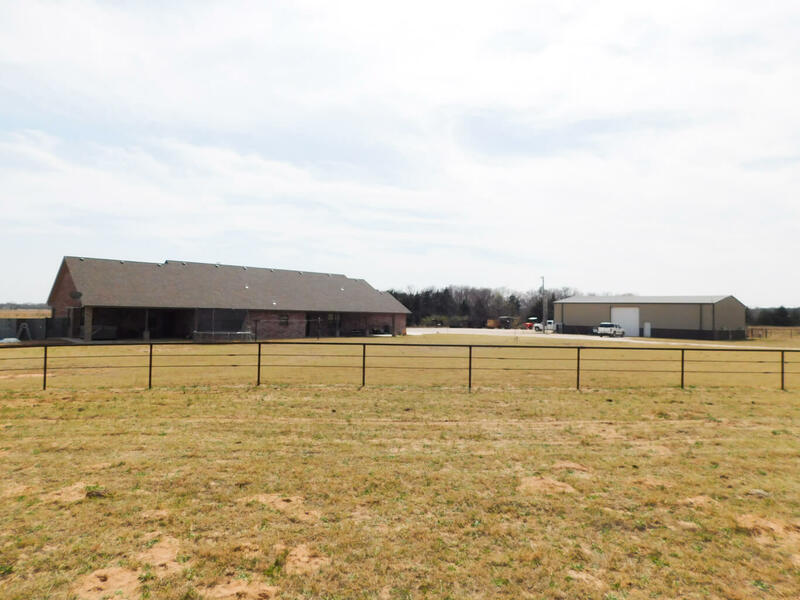 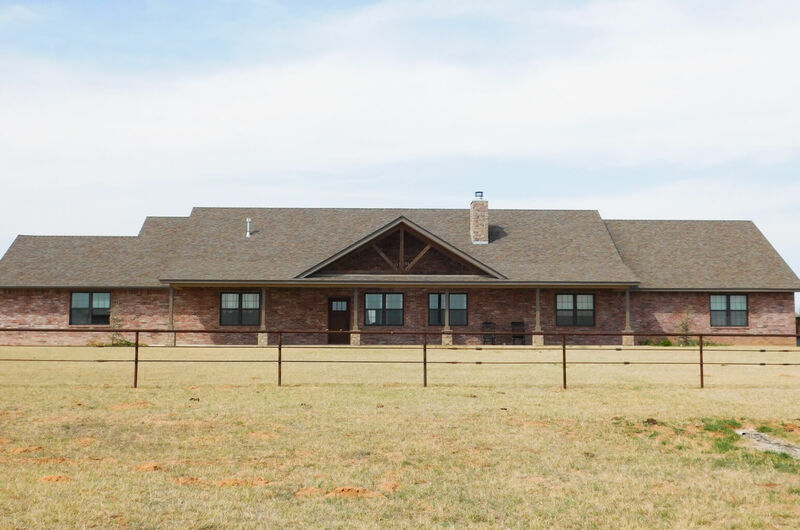 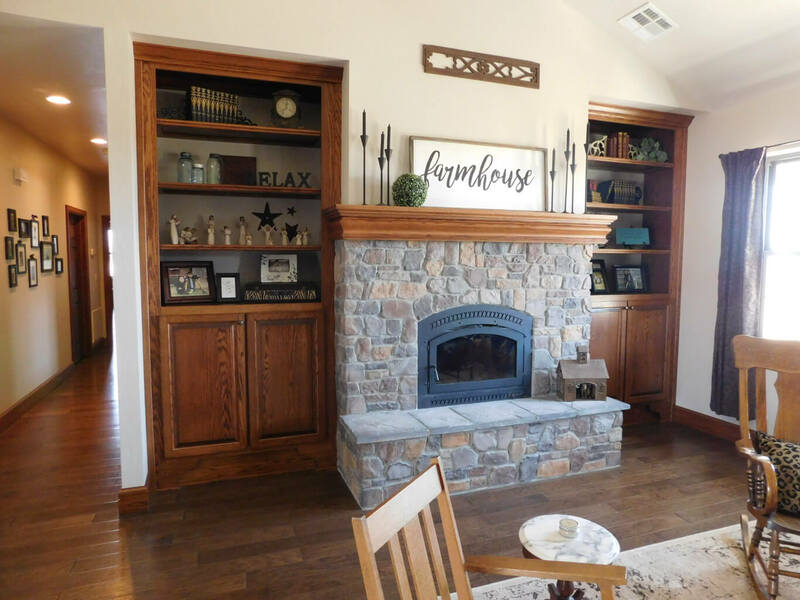 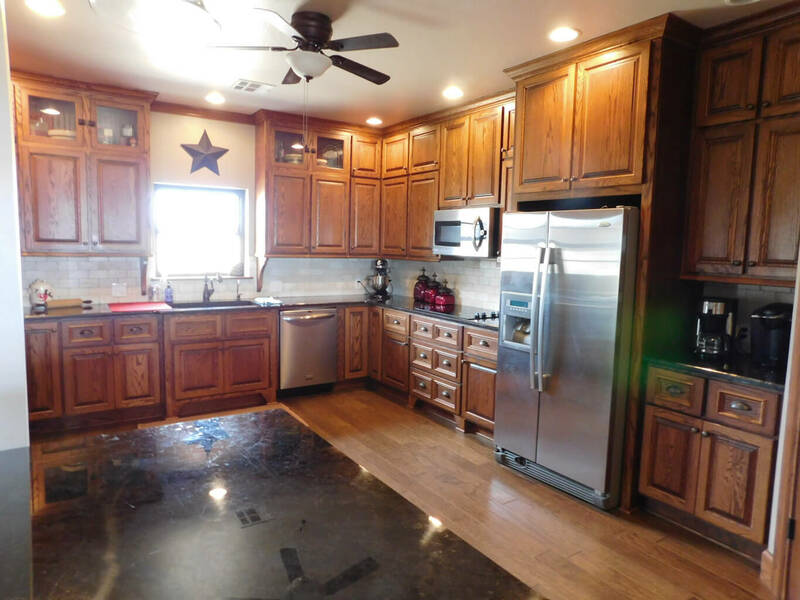 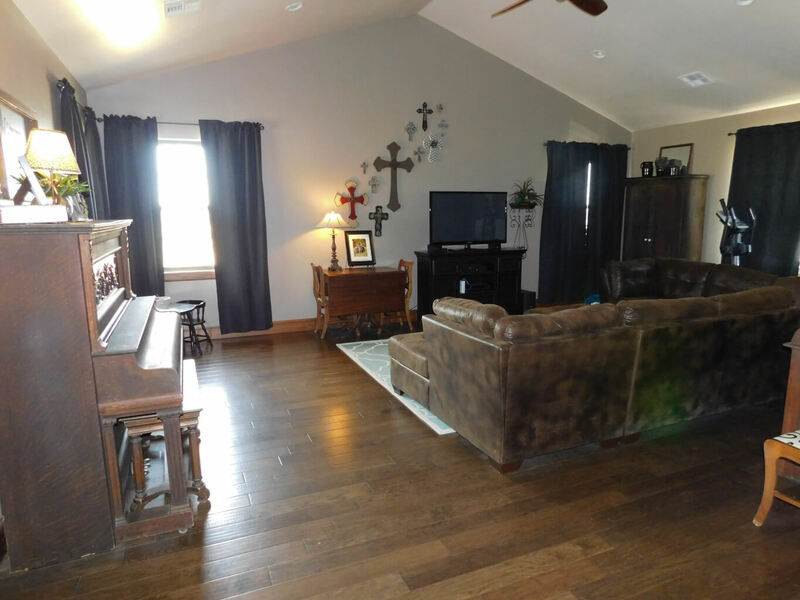 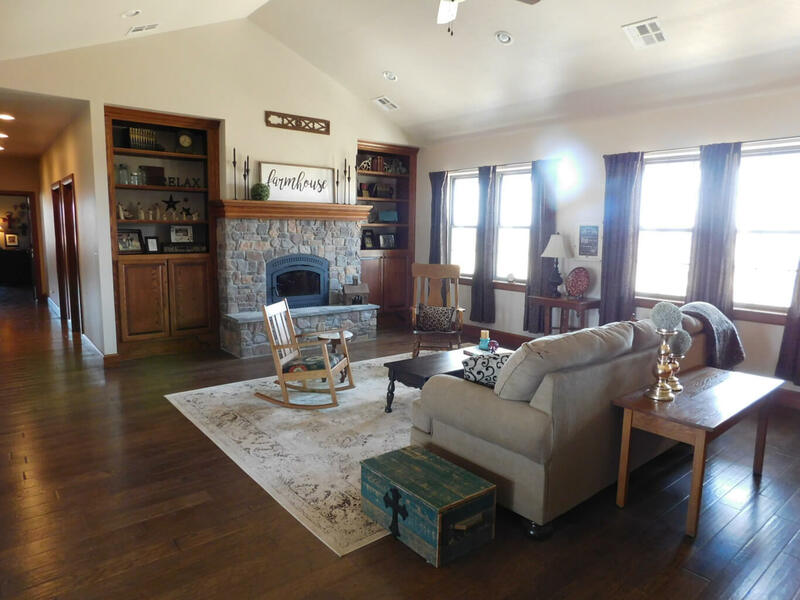 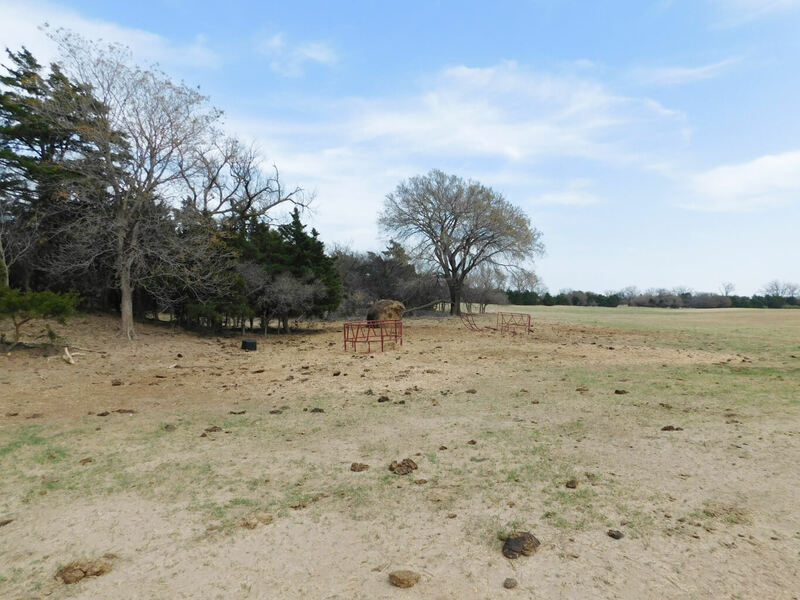 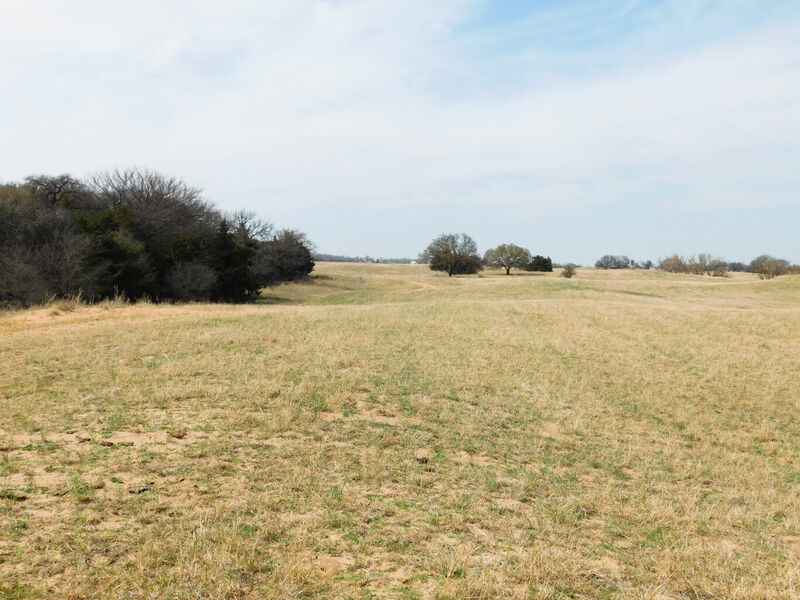 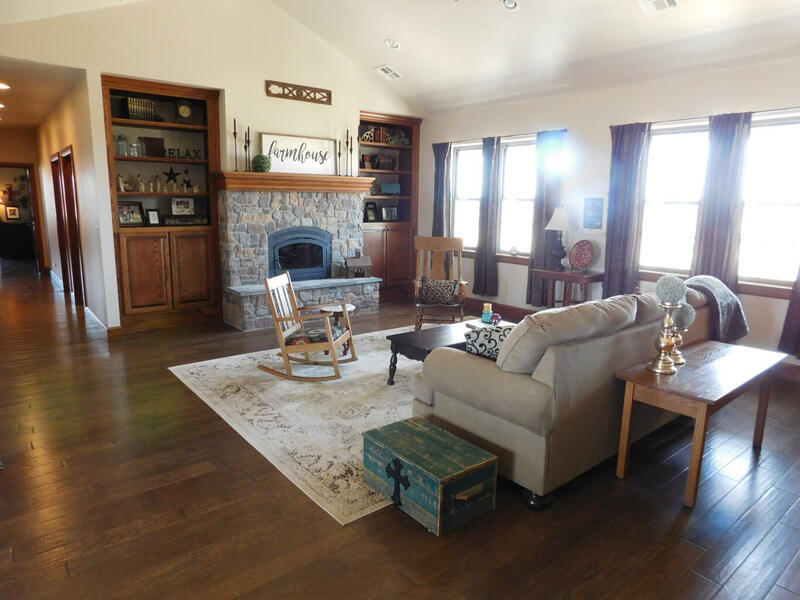 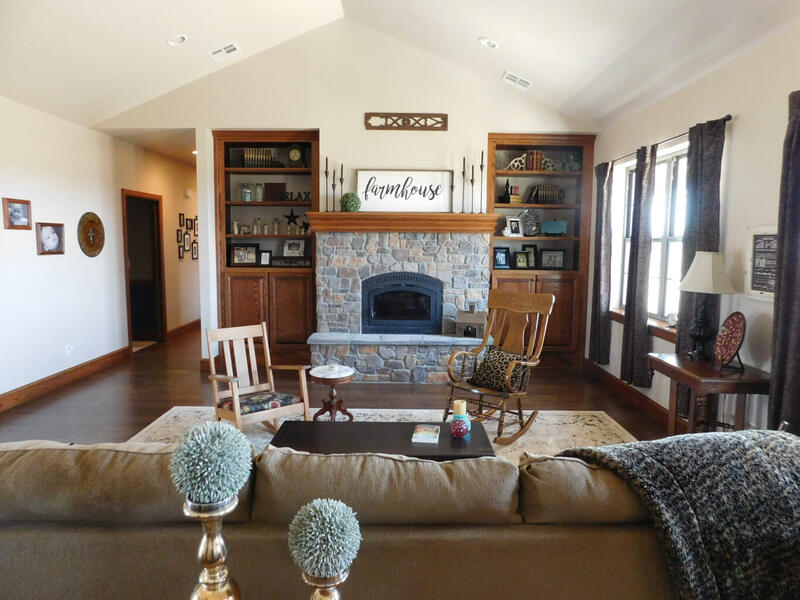 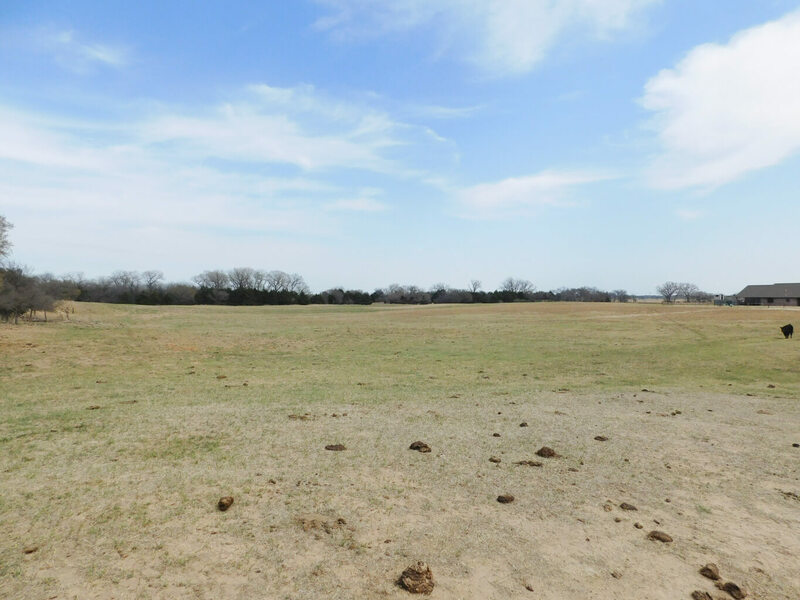 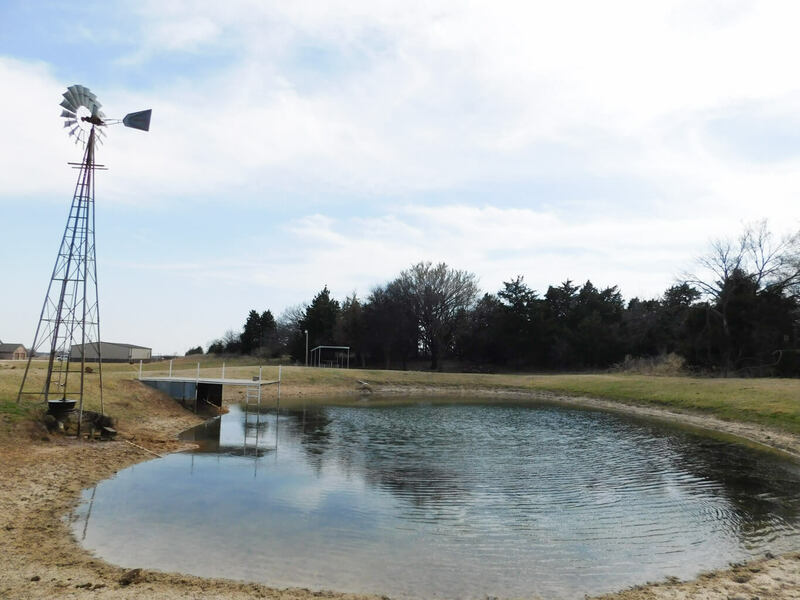 Lippard Auctioneers is pleased to offer this custom country home that rests on 80 acres located in Cleo Springs, Oklahoma. 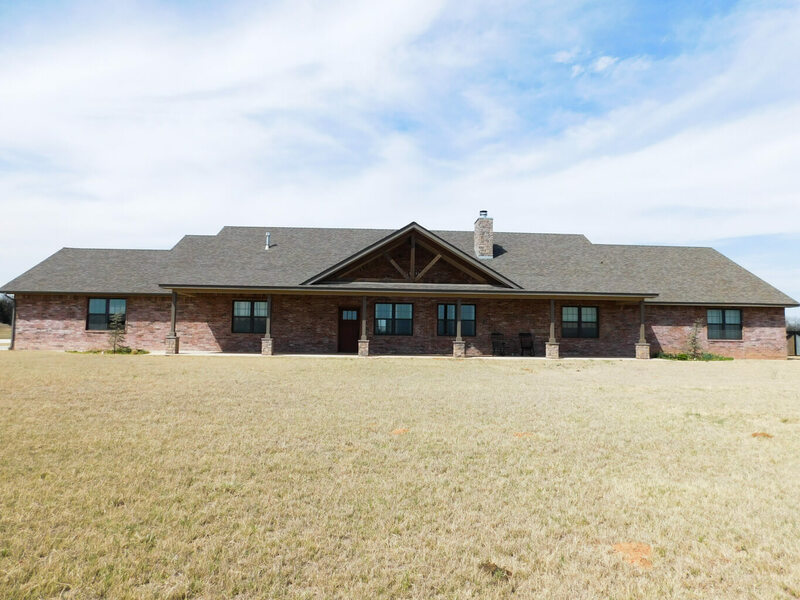 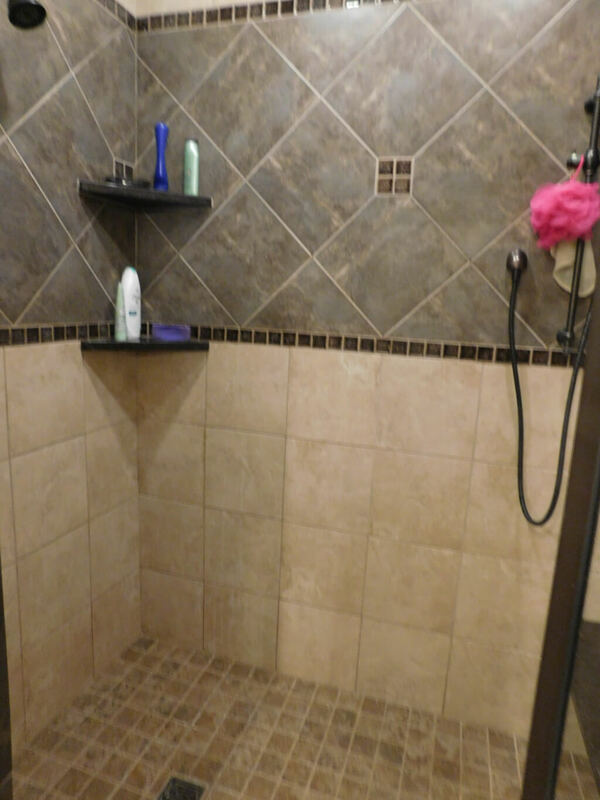 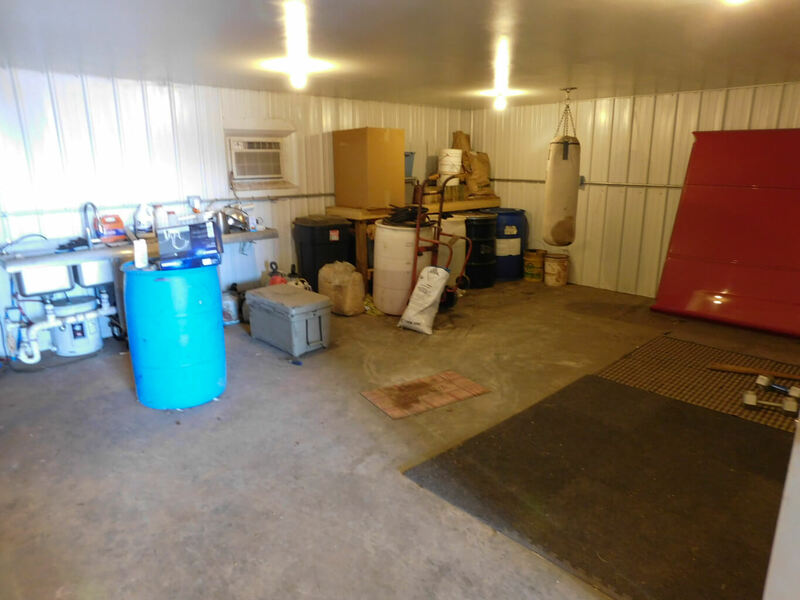 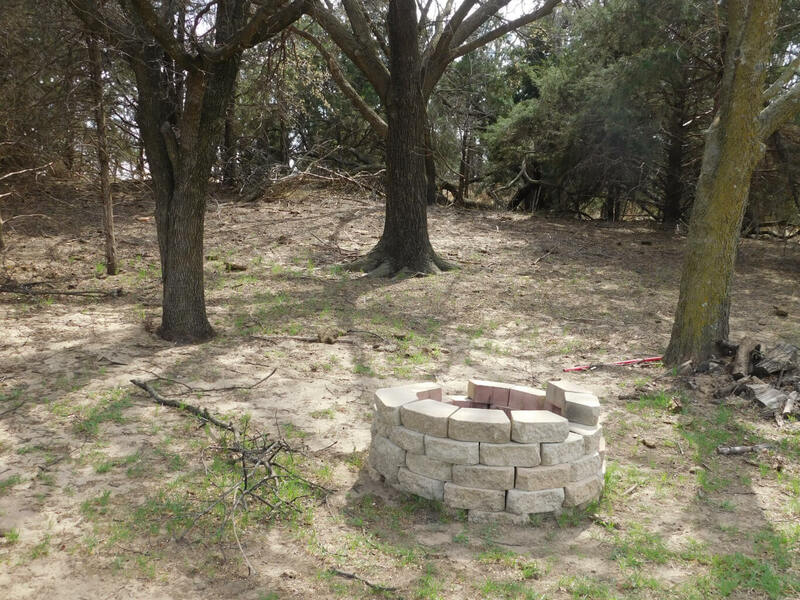 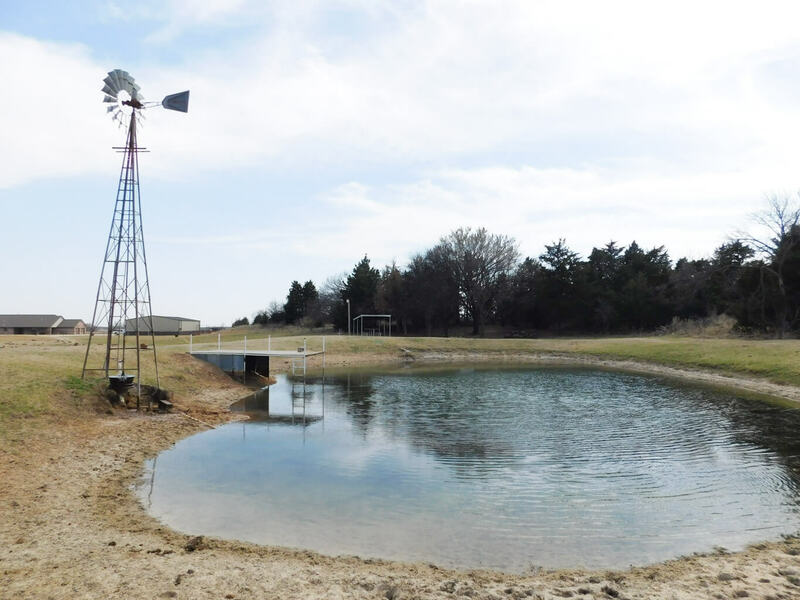 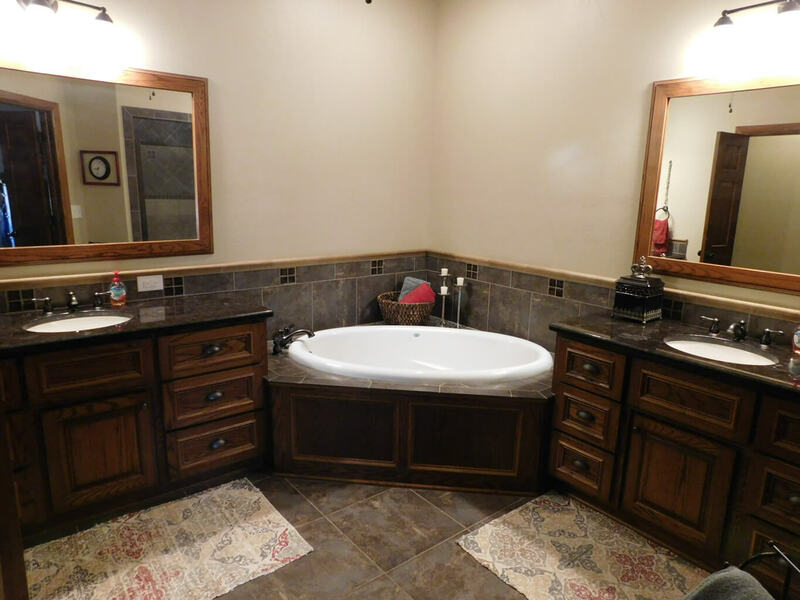 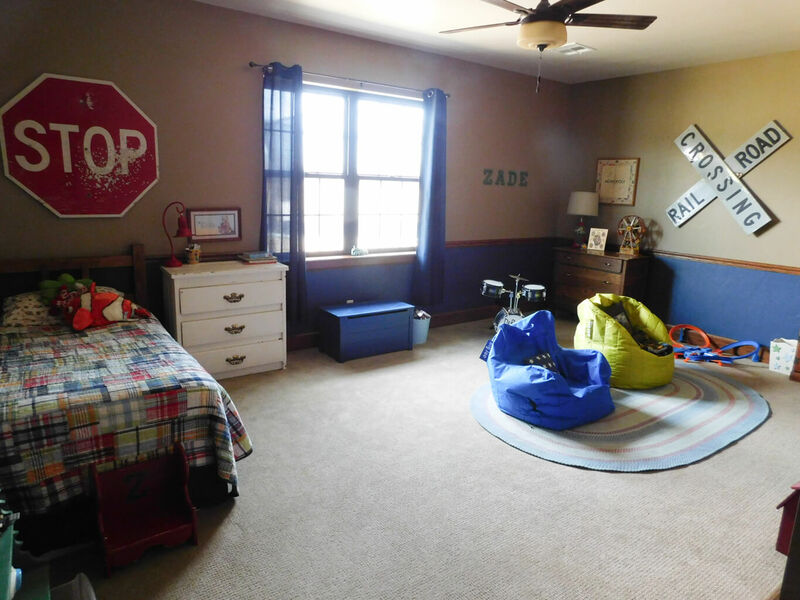 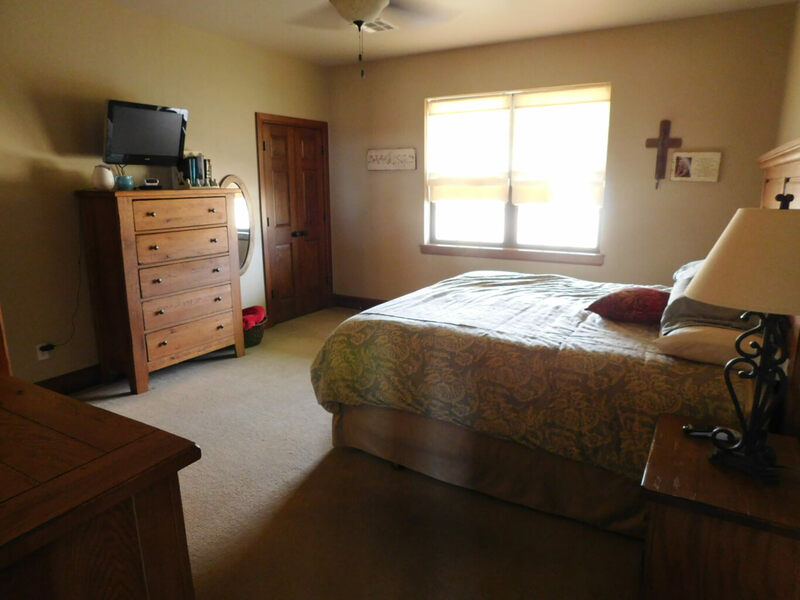 This 2012 brick home is surrounded by 80 acres of grass and timber with a nice pond making this an excellent cattle/recreational farm. 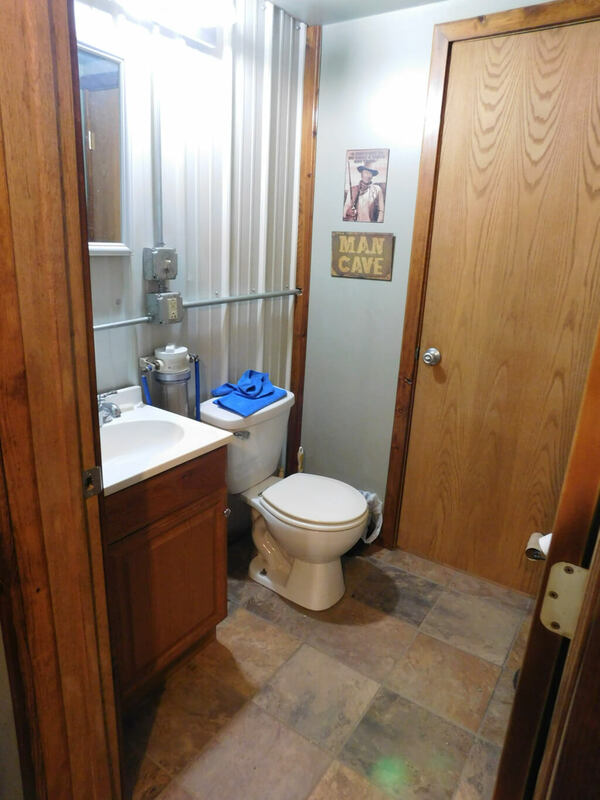 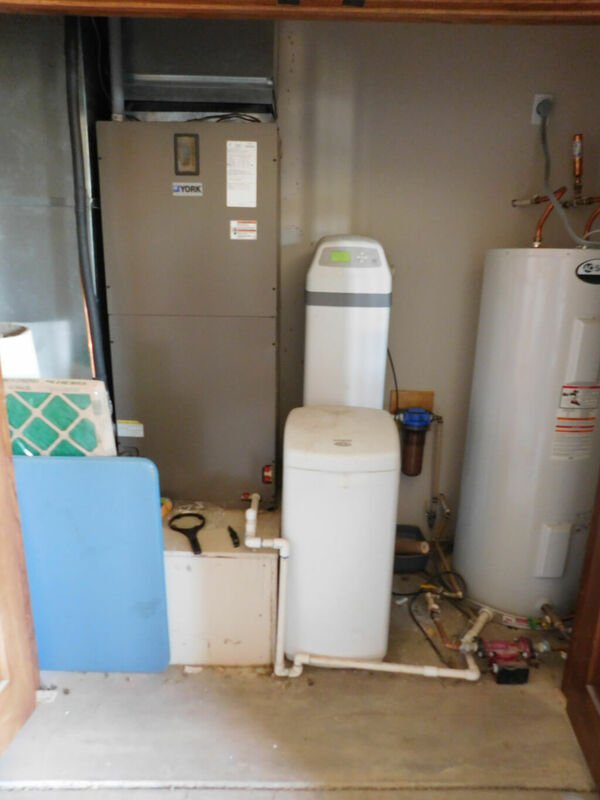 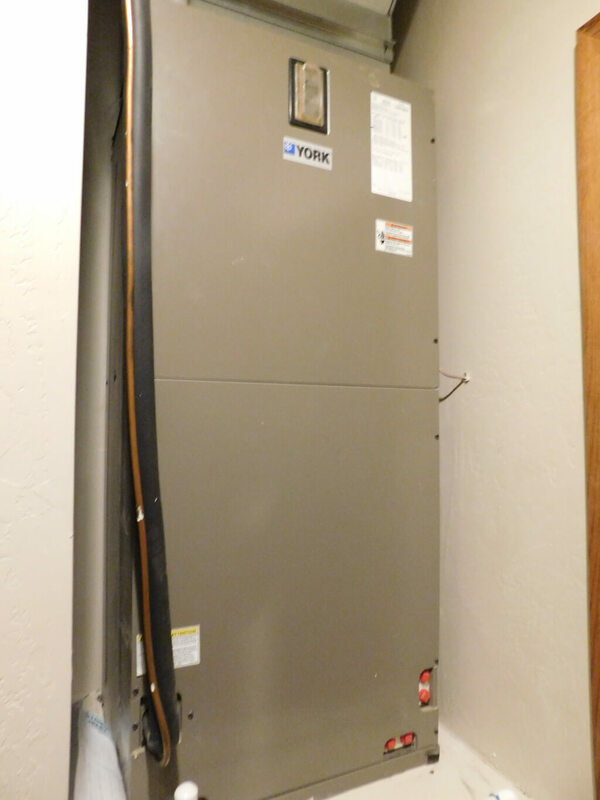 According to county assessor this home offers 3,259 sq.ft. 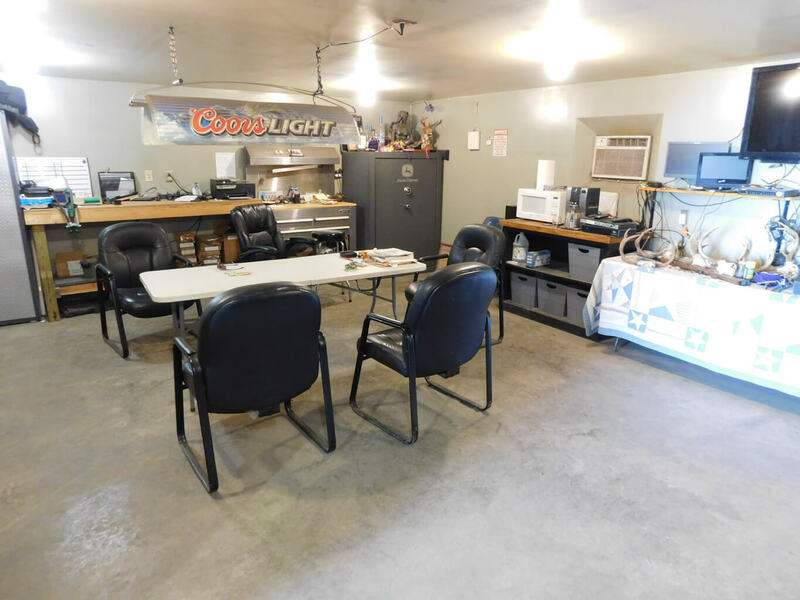 of living with an attached 2 car garage. 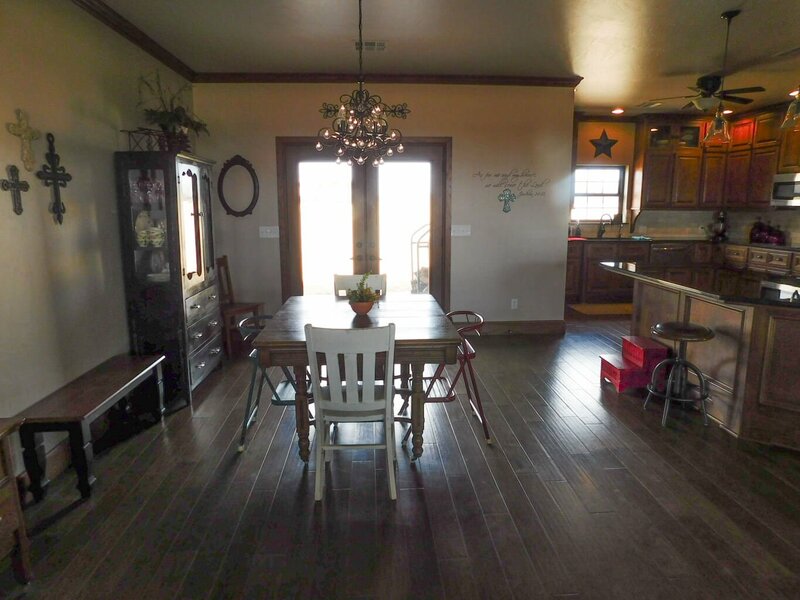 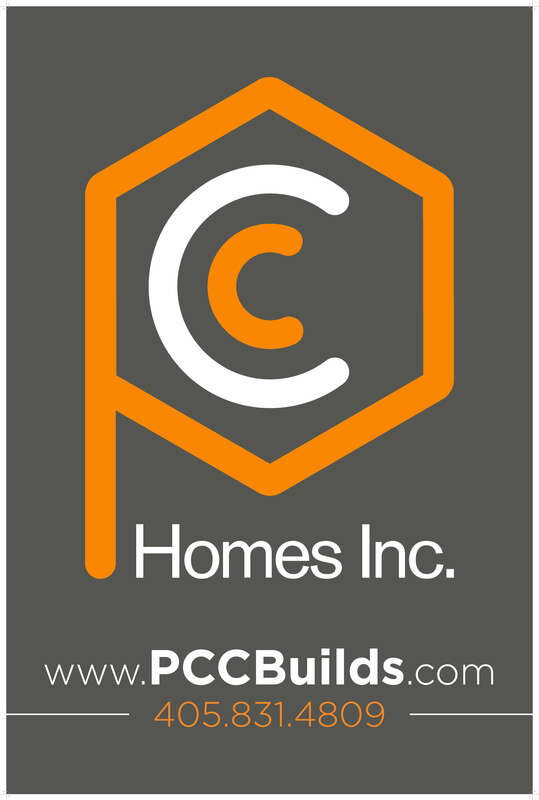 The home consists 3-4 bedrooms, 2 bathrooms, open kitchen, dining, living room with wood burning fireplace, large den, utility and much more! 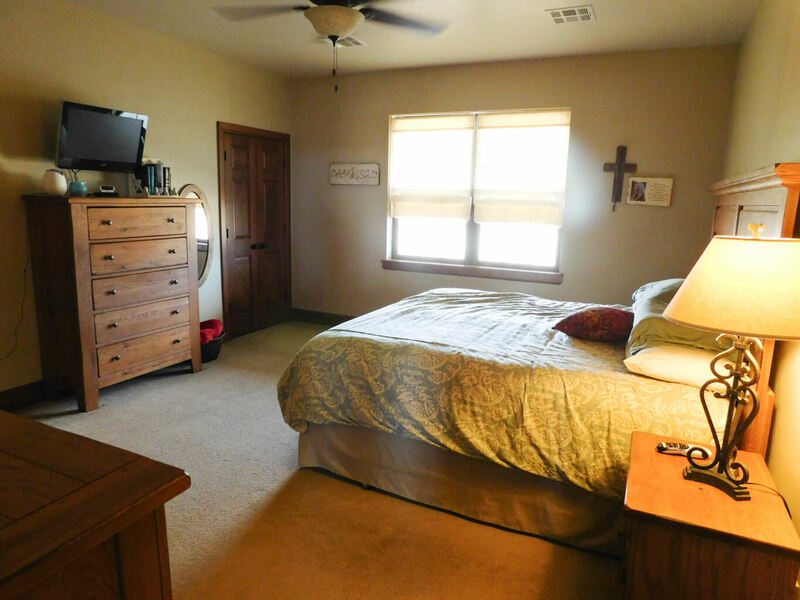 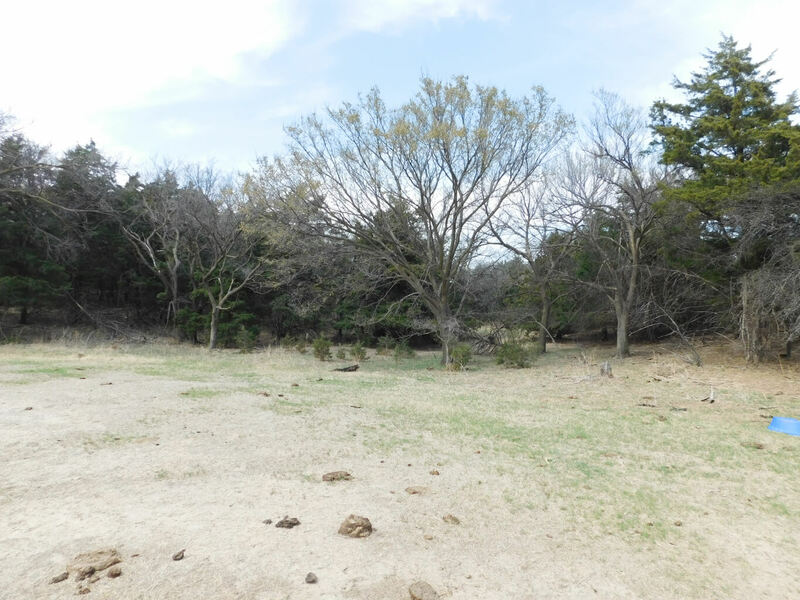 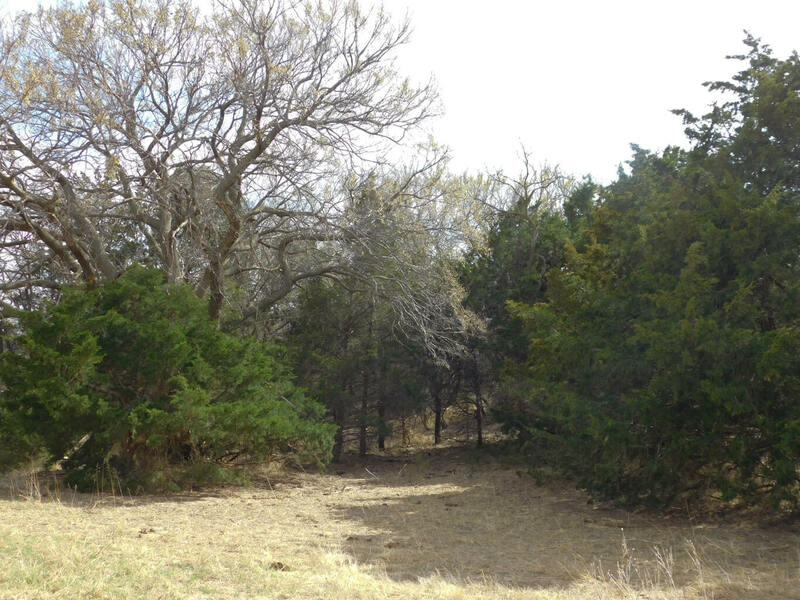 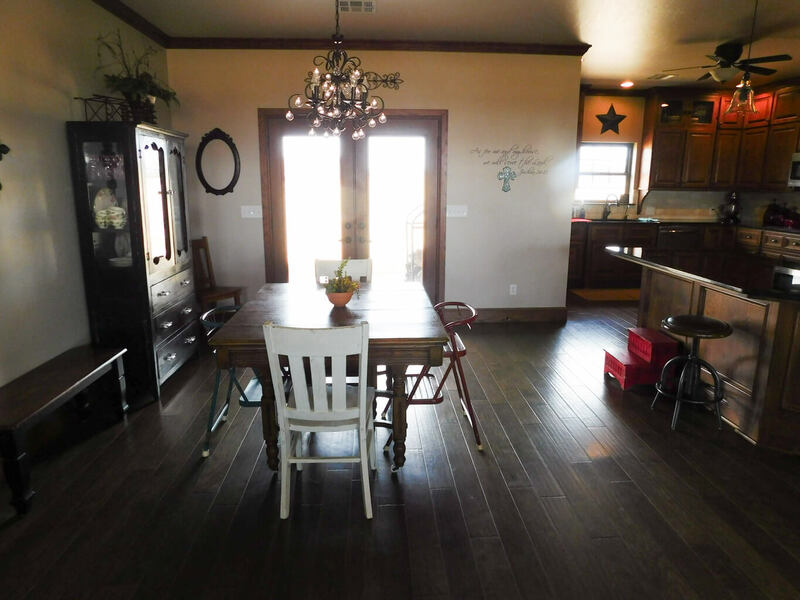 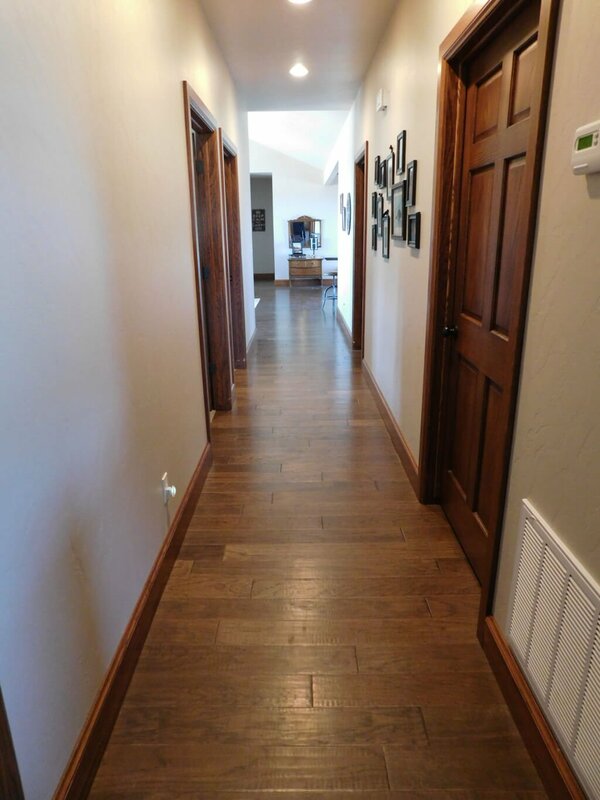 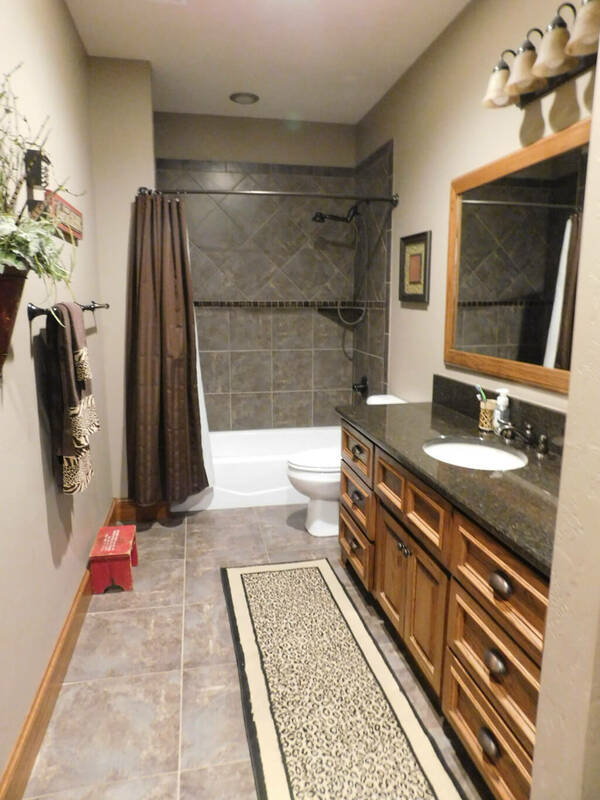 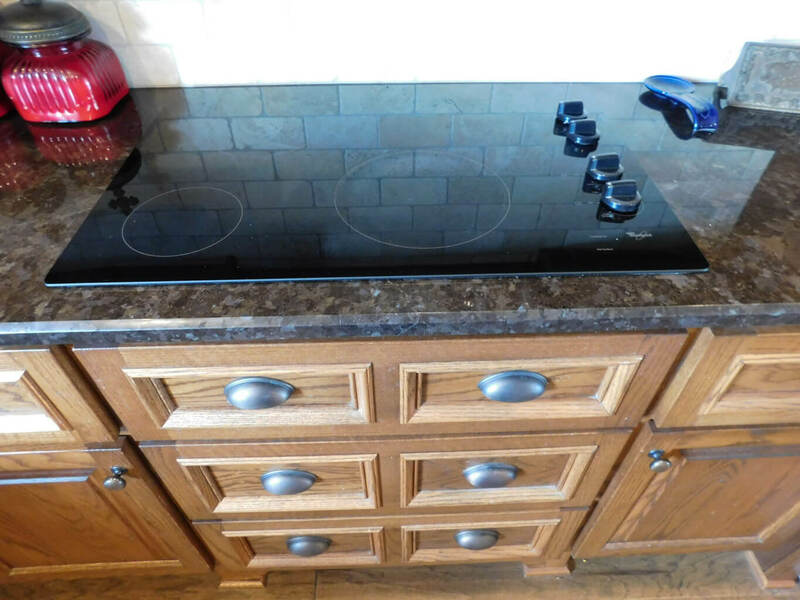 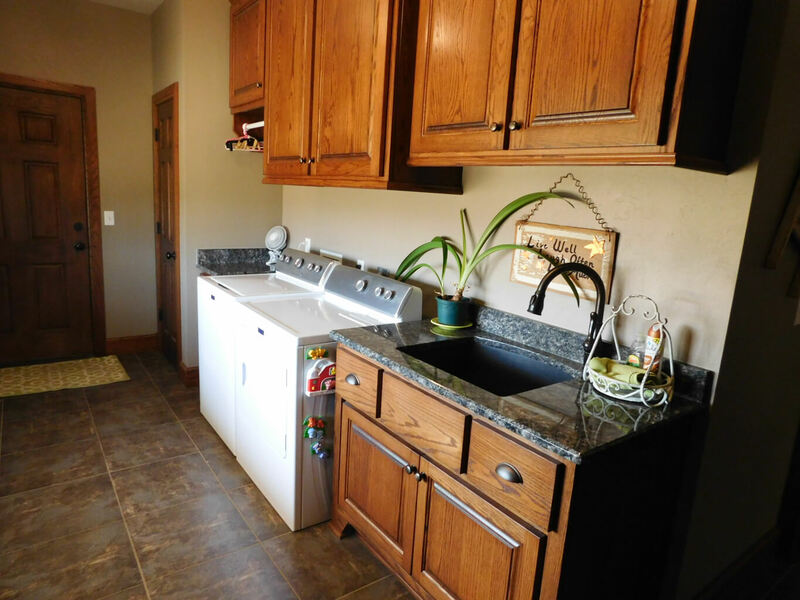 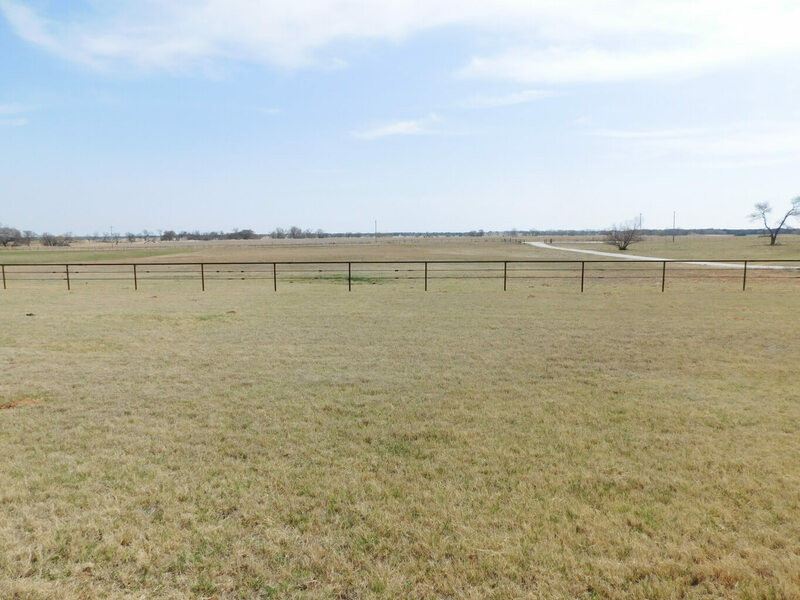 If you have been looking for an amazing country home and acreage don’t miss this opportunity! 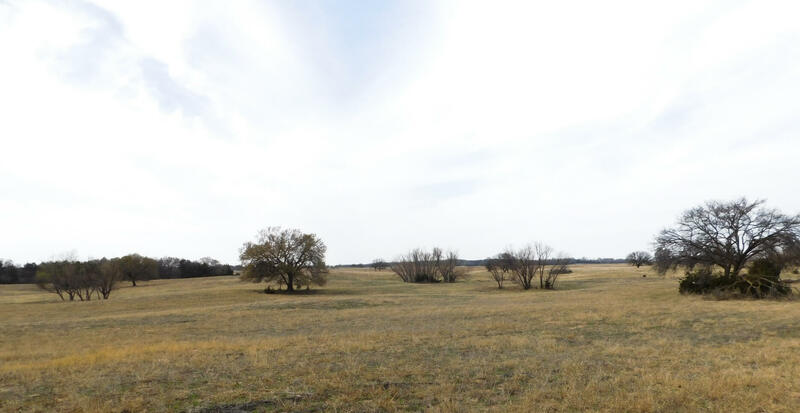 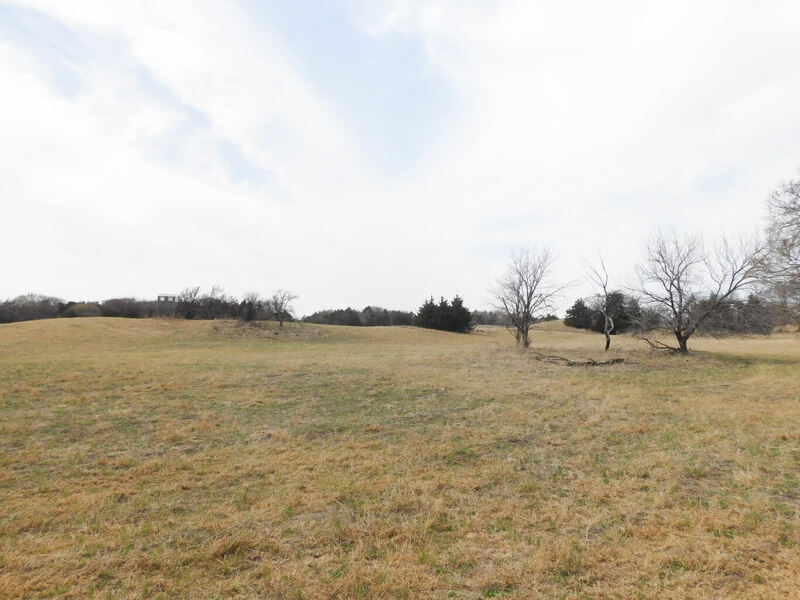 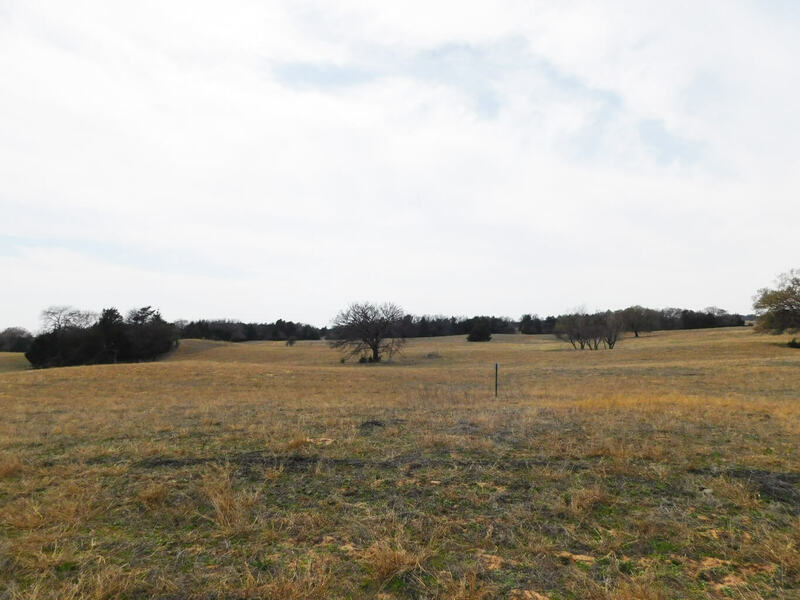 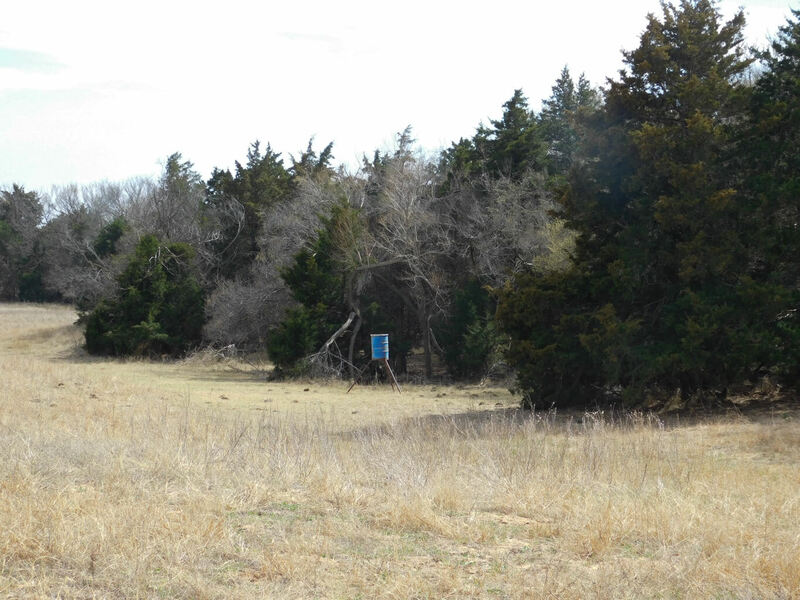 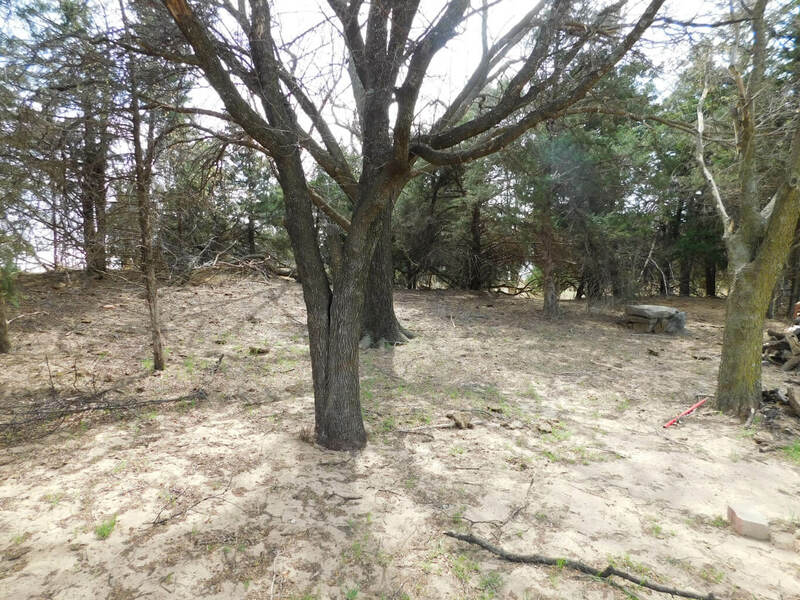 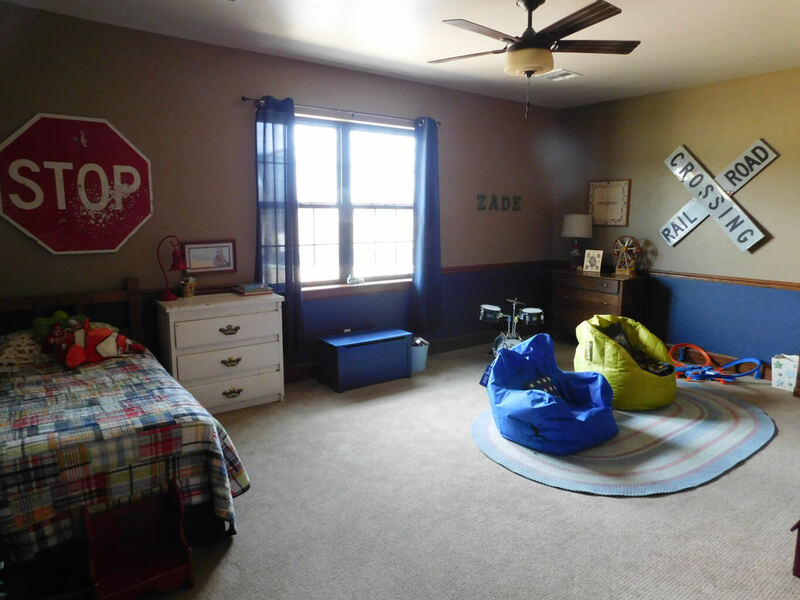 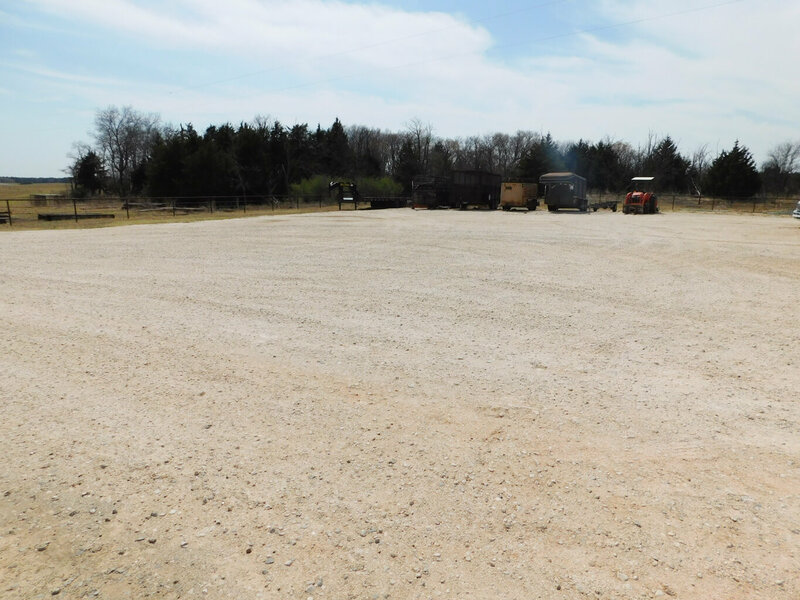 For more information on this property or an appointment to view contact Brady Lippard (580) 747-2304 or Larin Wiens 580-542-9060. 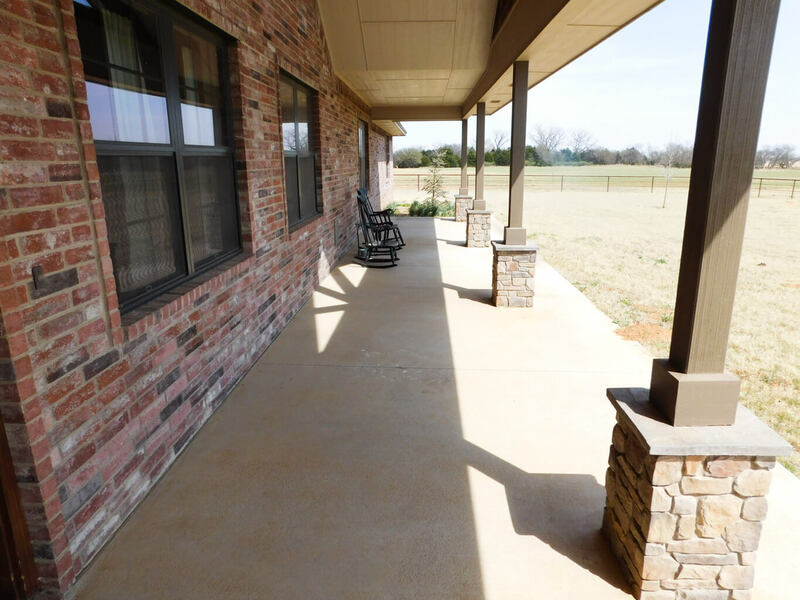 FULLY LANDSCAPED WITH IRON FENCING. 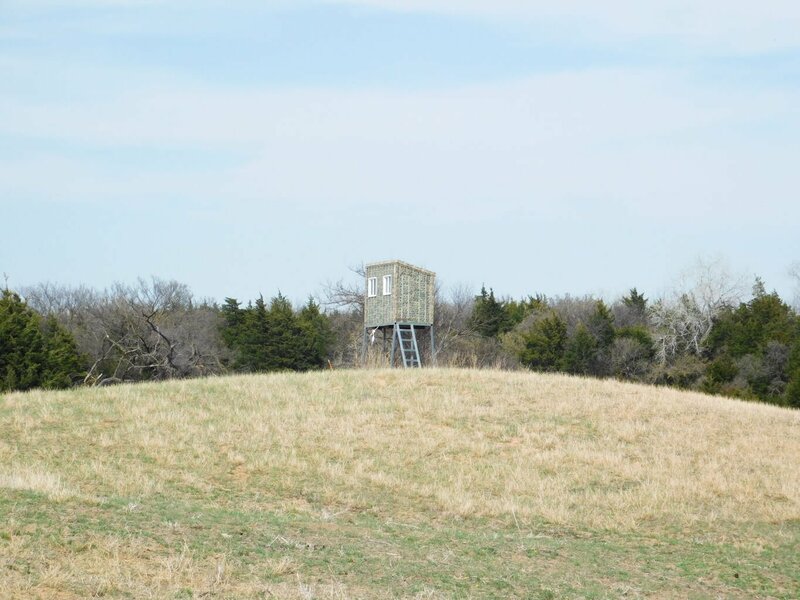 80 ACRES OF GRASS AND TIMBER. 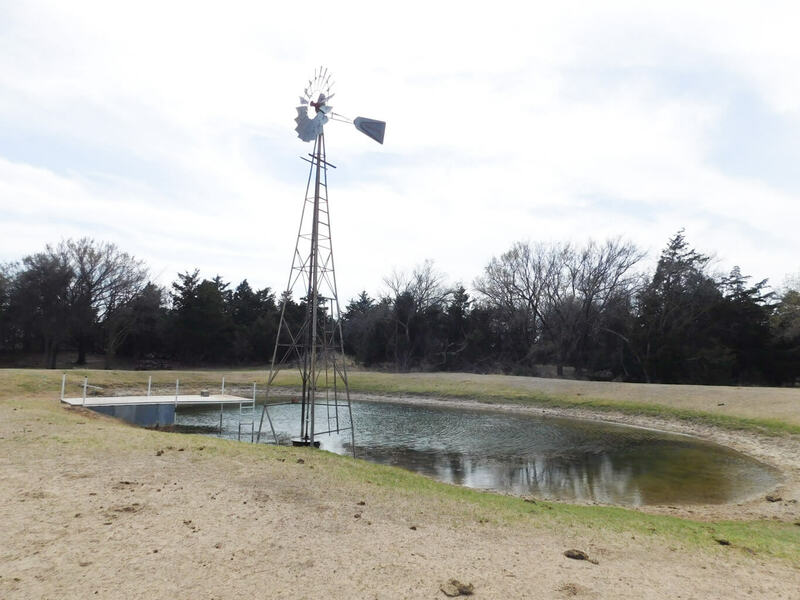 SPRINKLER SYSTEM WITH 3 WATER WELLS. 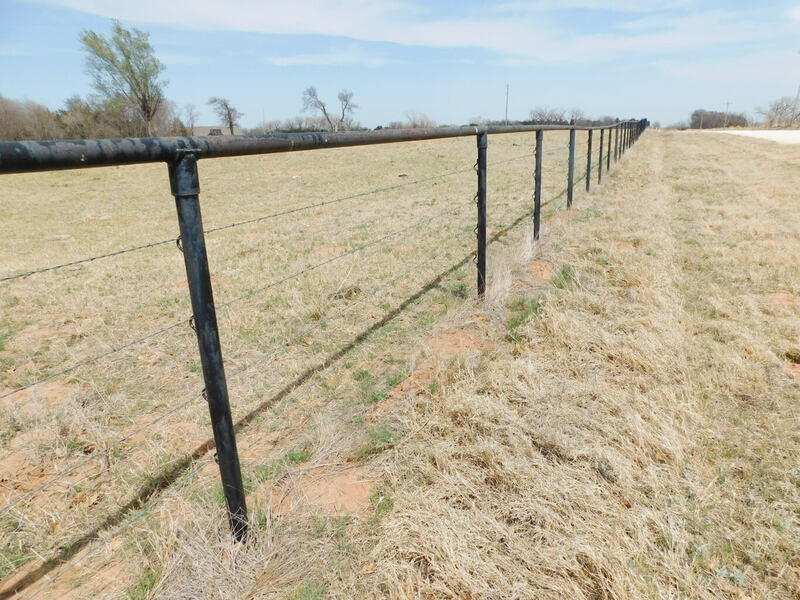 GATED ENTRANCE WITH PIPE FENCING. 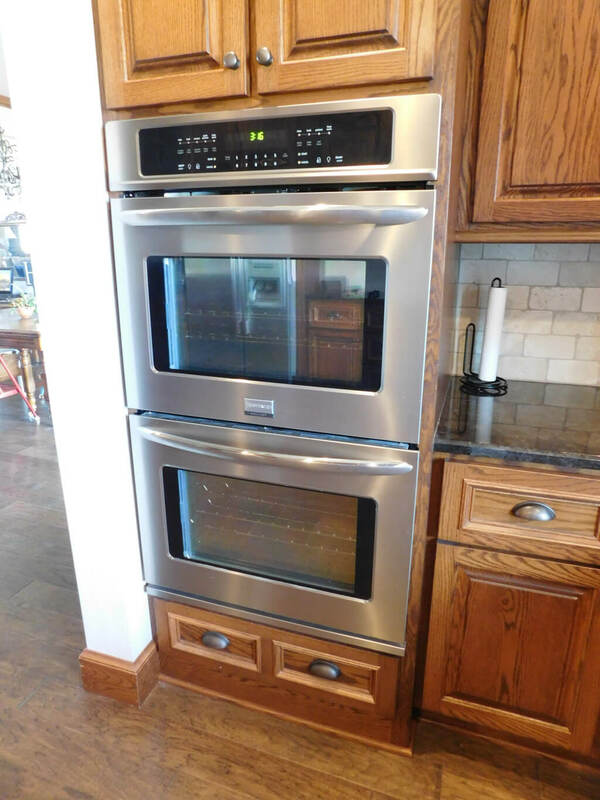 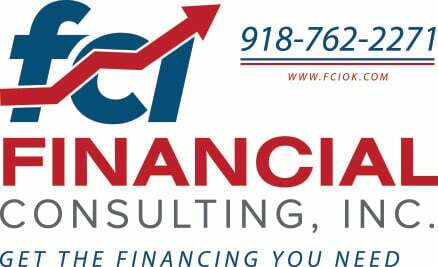 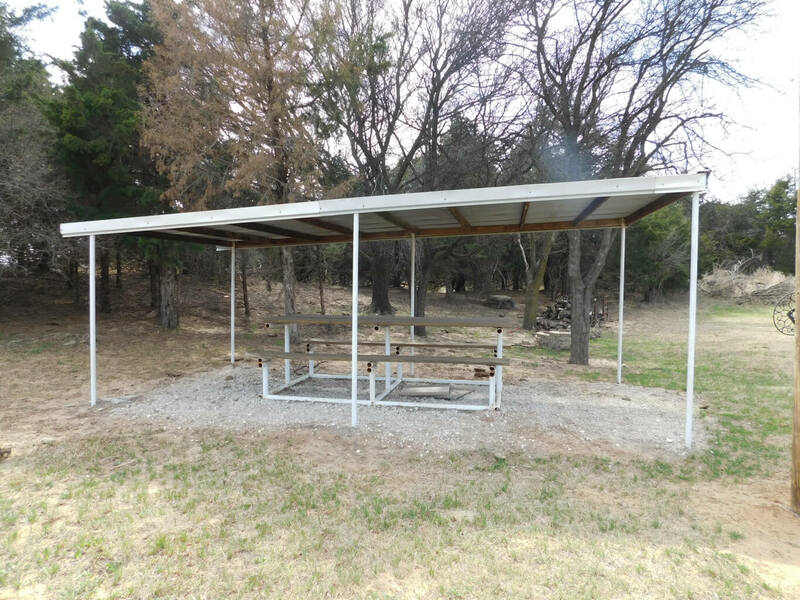 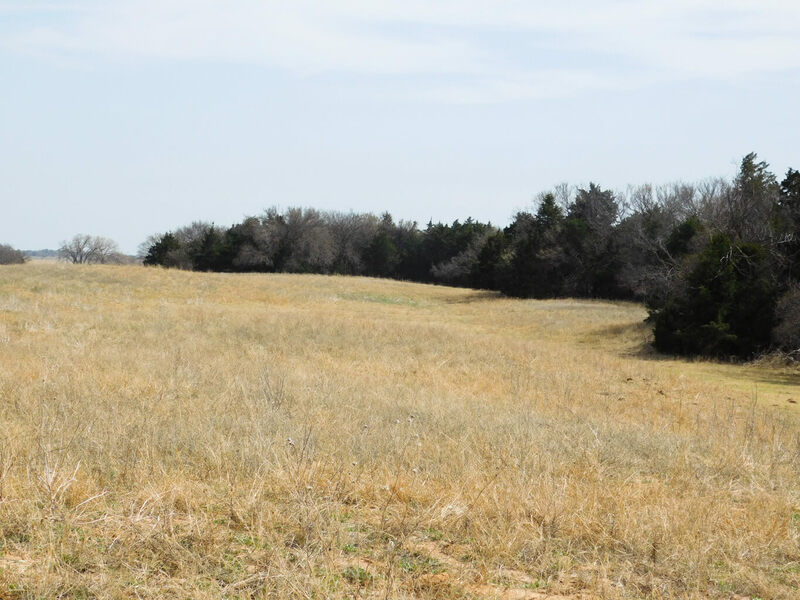 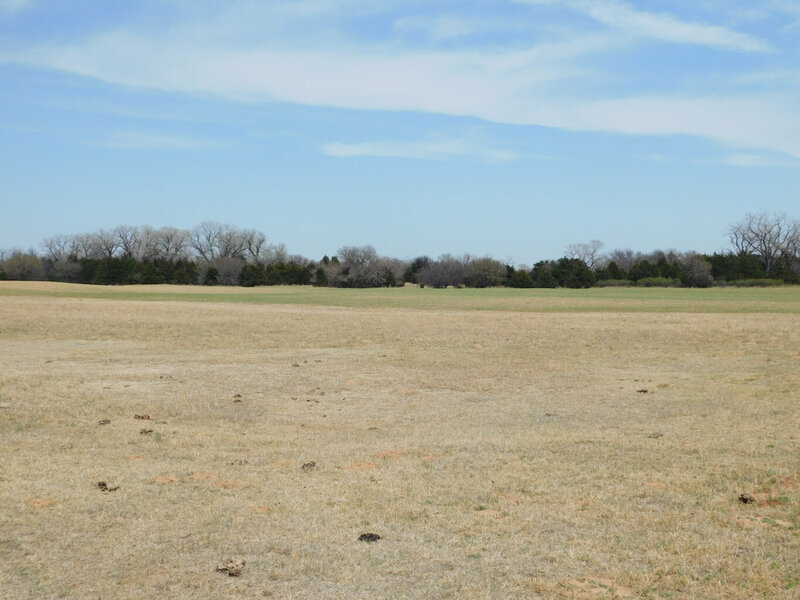 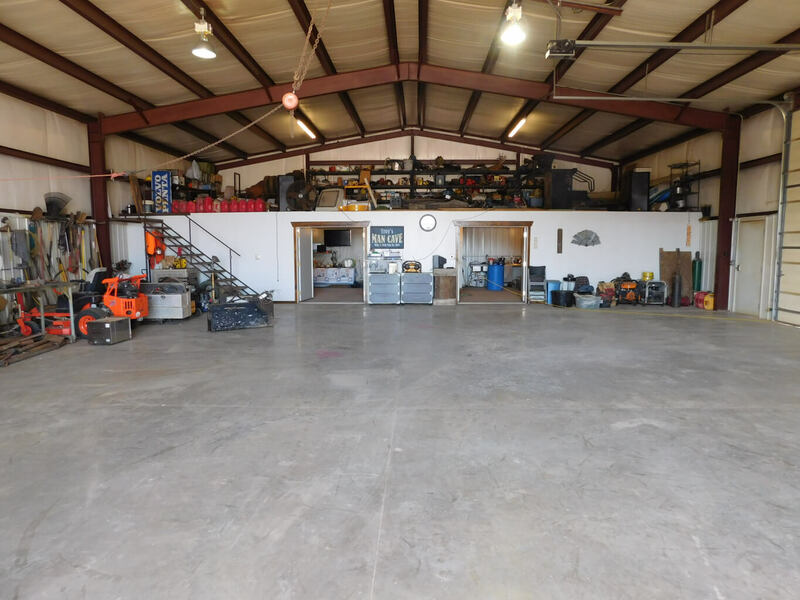 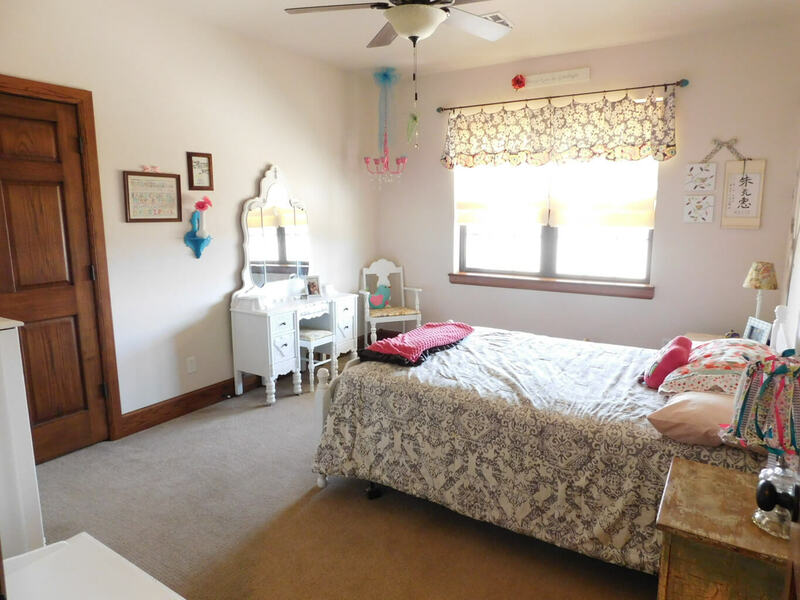 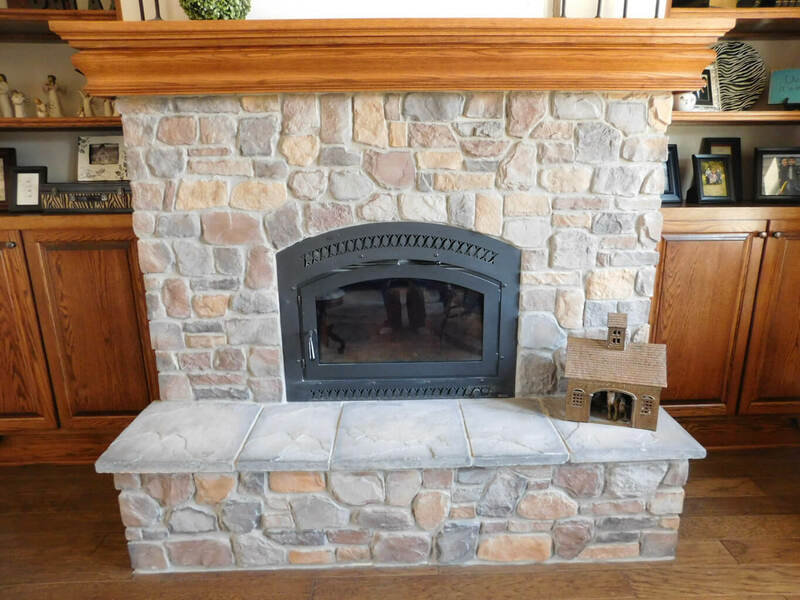 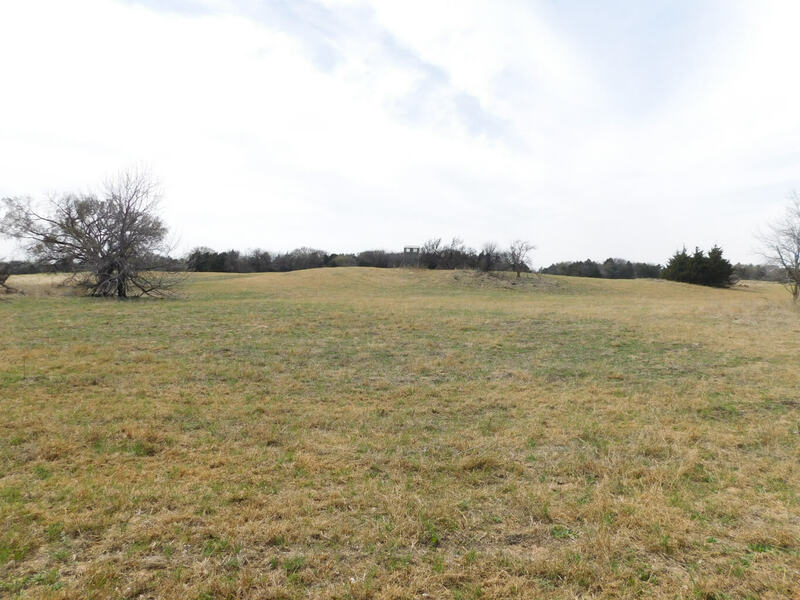 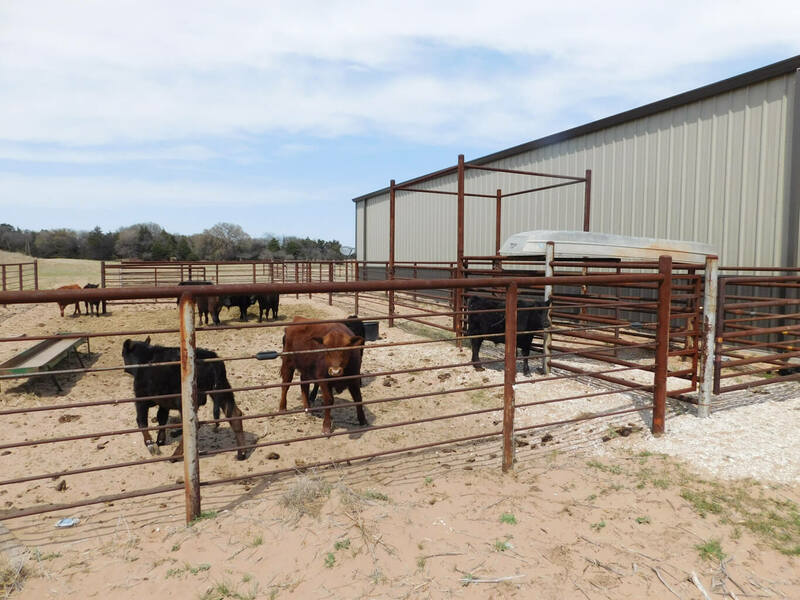 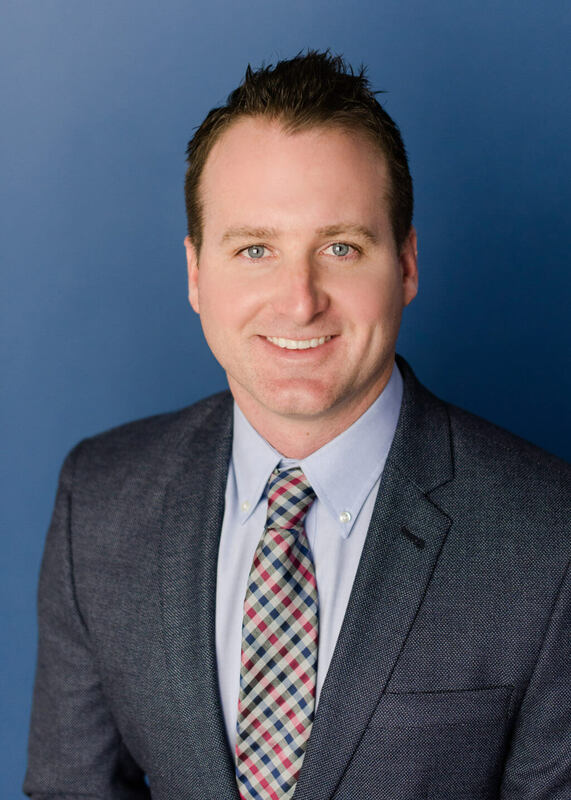 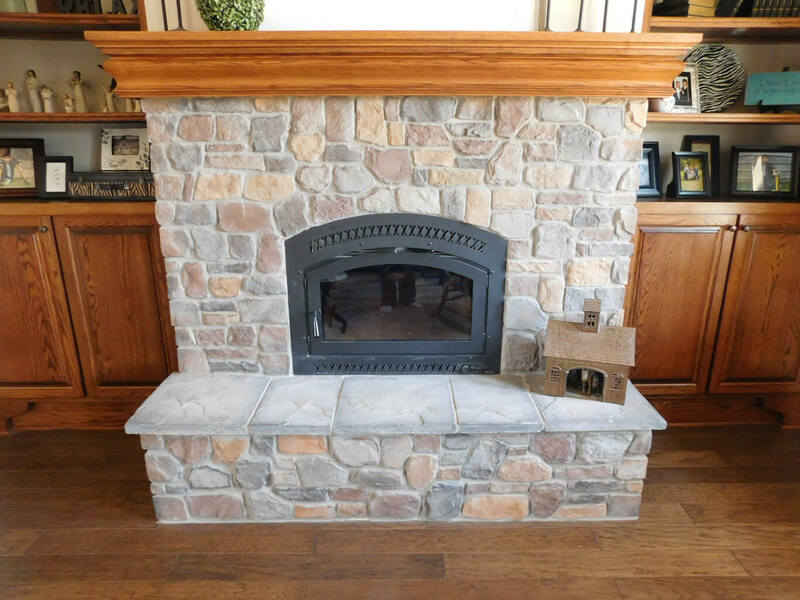 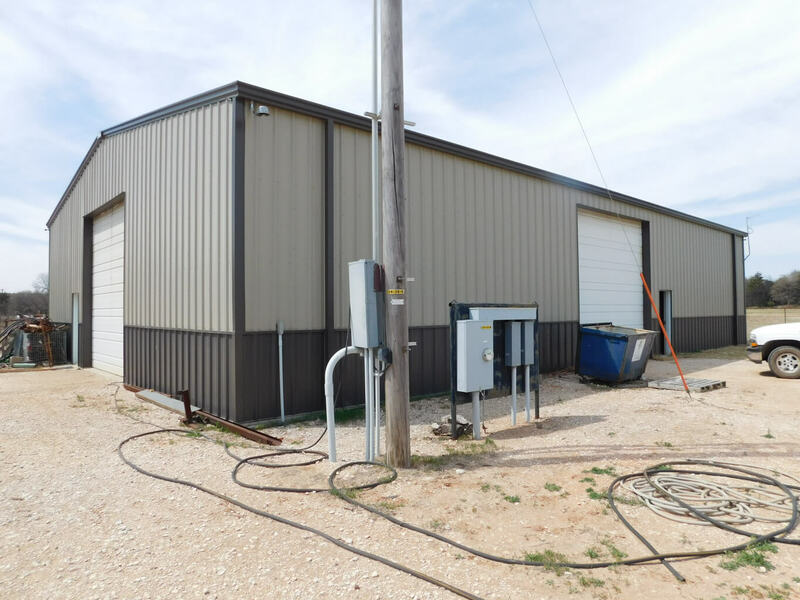 Legal Description: E/2SW/4 20-23N-12 Major County Ok.